Tanja Kramer Nymark, Astronomy Day project leader. Photo by: Vetenskapens Hus. 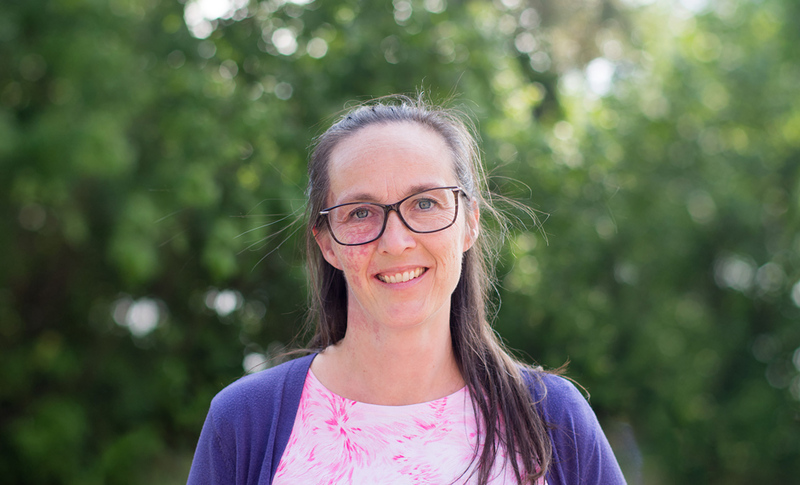 We asked Tanja Kramer Nymark, an educational developer at Vetenskapens Hus (House of Science) and an Astronomy Day project leader, a few questions about the Day of Astronomy. What is the Day of Astronomy? – The Day and Night of Astronomy is a nationwide outreach event coordinated by the Swedish Astronomical Society. Local events are organised by amateur astronomical societies as well as by science centres and museums in more than 30 locations all over Sweden, including six different events in Stockholm. One of the events in Stockholm is the Day of Astronomy at Vetenskapens Hus and AlbaNova, which takes place at the same time as the FysikFest at AlbaNova, which is part of ForskarFredag. These two events complement each other, offering visitors a wide range of activities suitable for all ages. You will get to meet astronomy researchers and students who will be happy to discuss their research and answer questions about astronomy. What happens on Saturday during the Astronomy Day? investigations of the Sun and sunspots with our solar telescope. Why should I go to the Day of Astronomy? – You will get to meet astronomy researchers and students who will be happy to discuss their research and answer questions about astronomy. You will also be able to perform astronomical observations with a radio telescope (even in cloudy weather!) and with a solar telescope (if it is clear), and to perform data analysis on astronomical data which allows you to study the motion of the moons of Jupiter or to find planets around other stars. You will also have the opportunity to program a robot car and to play a computer game where you have to try to get a rocket into orbit, or you can build your own model of the solar system. Day of Astronomy is a part of ForskarFredag and European Researchers’ Night. More details about the event can be found here.